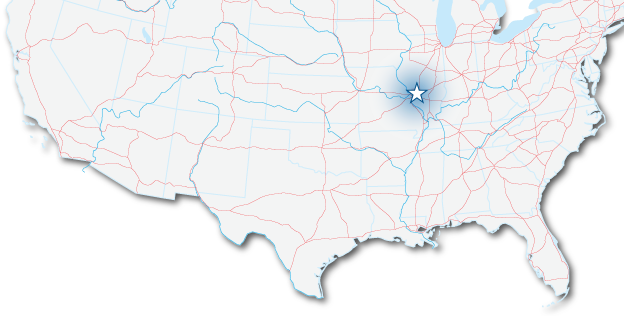 Highland, Illinois is a dynamic rural town located about 30 miles east of St. Louis, MO. The City of Highland has a long history of being a progressive municipality, successfully blending industry within a small town atmosphere. Highland has the unique strengths and assets that will help your business thrive — we have the resources that you demand and the opportunities available for your business to succeed. We have a supportive, business-friendly environment, open roadways/easy commutes, our own electrical distribution system with competitive electric rates, and a strong labor force. Come grow your business in Highland: a great safe place to live, work and play!